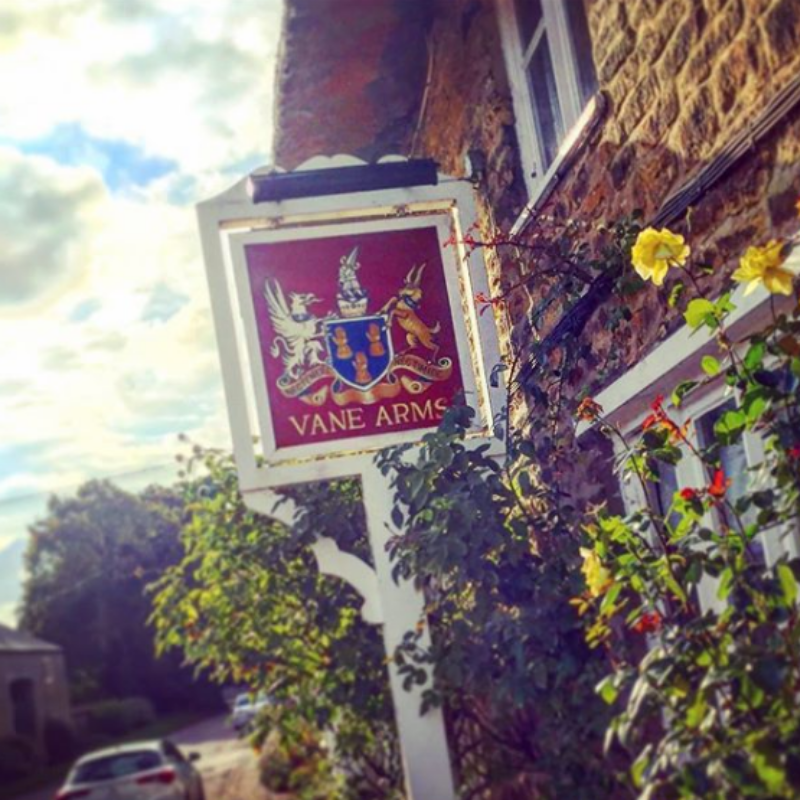 Welcome to the Vane Arms, where the past and present sit comfortably within our walls. Set in the rolling Northamptonshire countryside, with beautiful walks and country parks a stones throw away. With our large Fire place and open beams history is ever within your grasp. 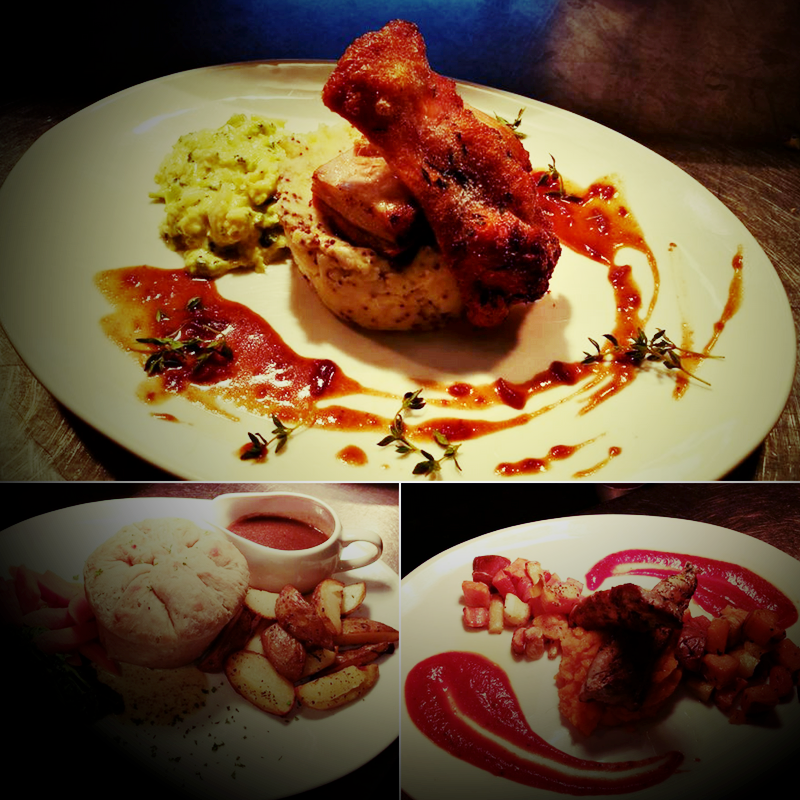 Our Chefs, under the watchful eye of Aaron, have set a menu of quality favourites, with a little individuality. 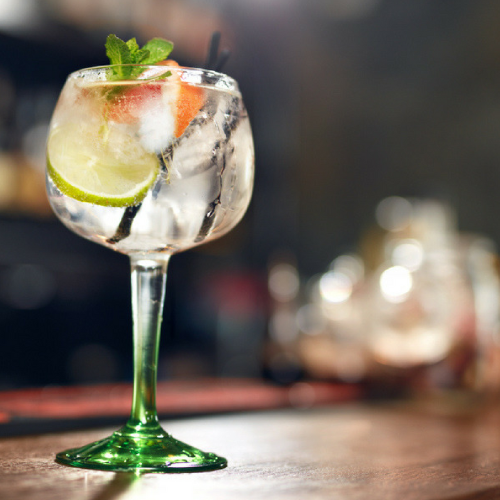 A wide range of drinks are available, a vast range of gins, including the Locally produced Warner Edwards selection. We are certain that there will be something to tickle those tastebuds, and if not? then have a word, you never know what we can produce that may just blow your mind.